With over 5000 crypto-currencies available in the world today, it is a fact that a large percentage of people don’t know about crypto-currencies or the technology it is built on. In the ecosystem there is a mixed perception and hence reception of crypto-currencies. Some governments have banned access to crypto-currencies, while most are still sceptical about it. Some others outrightly show no interest in understanding it, while the others have embraced and even gone as far as working towards developing their own countries crypto-currency. 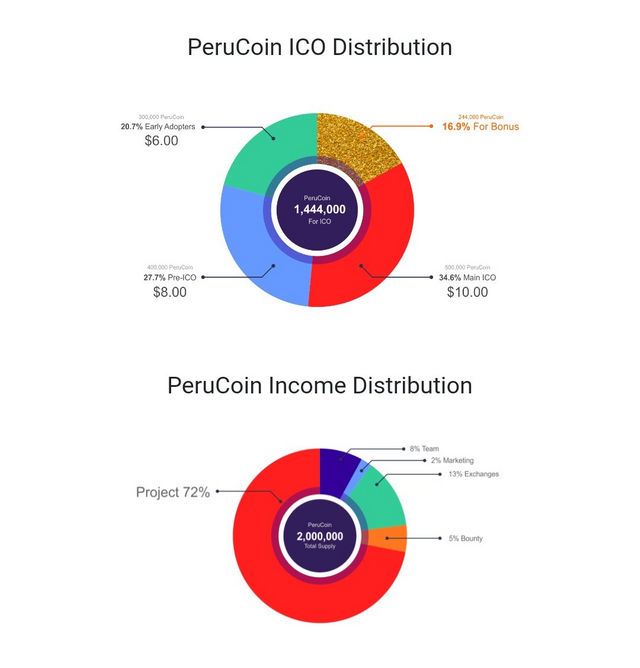 This is why I particularly find the Perucoin an interesting concept. Bits2U is the company that’s responsible for the creation and maintenance of the perucoin and upcoming projects. The country Peru is the 39th largest economy in the world. It is a $200 billion economy. 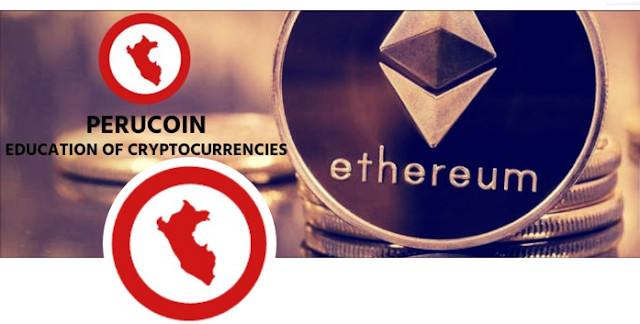 With only a little percentage of that shifted into cryptocurrency, and an aggressive marketing to influence people to invest plus having an edge as being the first movers, Bits2u foresees their concept heralding to huge positive impact on the perucoin, cryptocurrencies and the republic of Peru. 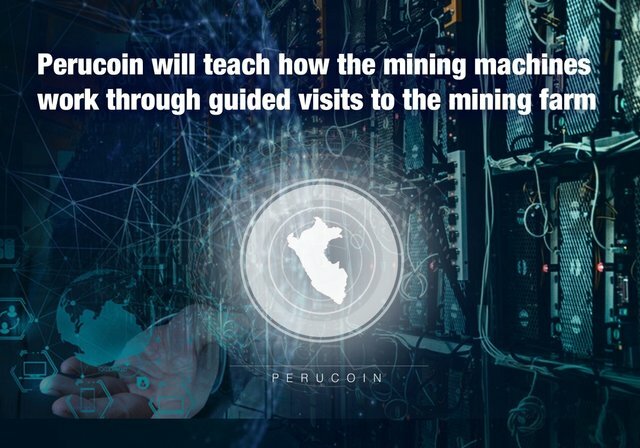 Bits2u intend to educate Peruvian citizens on the blockchain technology, mining, and crypto currency by creating a mining farm of which the Peruvian public and foreigners have guided access to so they may appreciate the process of mining, while site seeing and learning about cryptocurrency and Perucoin in particular. 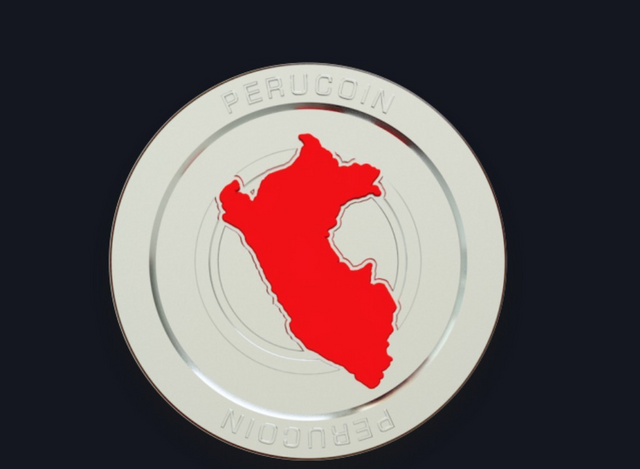 The Perucoin operates on the Ethereum blockchain and therefore adheres strictly to the security and privacy laws that the blockchain provides.